Max had begun trying to sell me off as breeding stock almost immediately after taking control and was willing to foist me off on anyone who even sniffed in my direction. To his ongoing irritation, as soon as I opened my mouth to speak, all interested parties had turned tail and run. One particularly unkind Alpha had paused in his flight long enough to compare conversing with me to a battery acid mange dip - and then went on to tell Max that he would prefer the dip. Axel's eyes took on a strange shine as he looked at me. "When you were a child, your mother warned you about the dangerous creatures that lived in the forest beyond the fence, didn't she?" I nodded, my arms crossed over my chest. "The fearsome creatures that she warned you of - that she protected you from - do exist." Axel's glittering eyes met mine. "They congregate in these woods for one reason only - you." I have enjoyed listening to John York’s smooth voice reading this delightful story. It is a well written story about finding out about shifters. I throughly enjoyed it. I cannot wait for more. This is a very moving story that touches on depression and involves favourite characters from previous books. Kian has laid this out beautifully and Alexander Collins has portrayed each character perfectly and it's a pleasure to listen to his voice. I am excitedly waiting for the next book. How many Omegas can say they were rescued by a kidnapping ring before they were rescued from it? 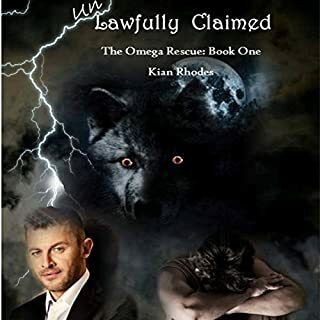 Thane was an Omega with a very dark secret, trying to break free from an unpleasant past when he was hired as a paralegal in the local shifter law firm. Alpha Haldrian Christof, Drey to his friends, was one of the few local attorneys specializing in shifter law. His first attempt at claiming an Omega, a visit to the Omega auction, had ultimately failed. 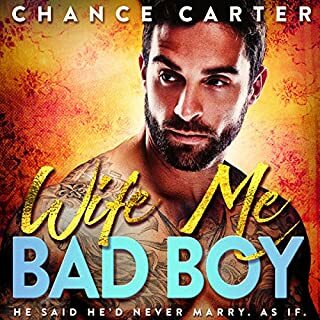 That didn't stop him from falling for his new paralegal, a kidnapping victim with soft blond curls and entrancing blue eyes. Alexander Collins has portrayed Thane's expressions so well, I enjoyed listening to his smooth voice. 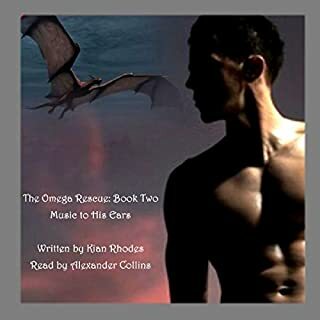 Kian Rhodes has continued on from Book 3 The Mating Game, The Omega Auction into this one. Starting The Omega Rescue with Thane and Haldrian's story, and still including all the characters we loved from the earlier books. I think the story is well written and full of humour, while tugging at your heartstrings. I can put wait for the next audiobook as I already have the e-books and so I know they keep getting better! A touching story to start the series, I enjoyed the book I brought the audiobook to enjoy. Alexander Collins has a lovely voice. 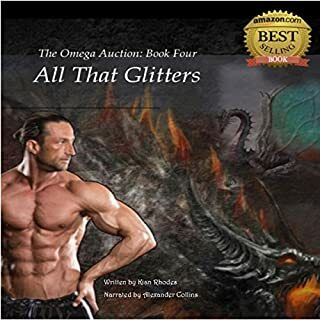 In this place, the Omega Auction House, I was nothing but a commodity. A far cry from when I had just turned 18 and after intense vetting and negotiations, my father had proudly announced that he'd placed me with the Whiskey River pack. No one could dispute that it had been a good placement, as I'd spent the next four years being spoiled and cosseted by my Alpha. A beautifully written story. I enjoy the continuation from earlier books and I love having all the characters involved. I throughly swooned over the story narrator, Alexander Collins' smooth voice was a pleasure to listen to. Grant doesn't believe in marriage. It's just not for him. He says it's a false promise, a fairy tale, something you can't count on. So what the hell am I supposed to do? I've been in love with him for 17 years, ever since he first arrived on my father's vineyard. I was in high school at the time, now I'm in my 30s, and I just can't get over him.